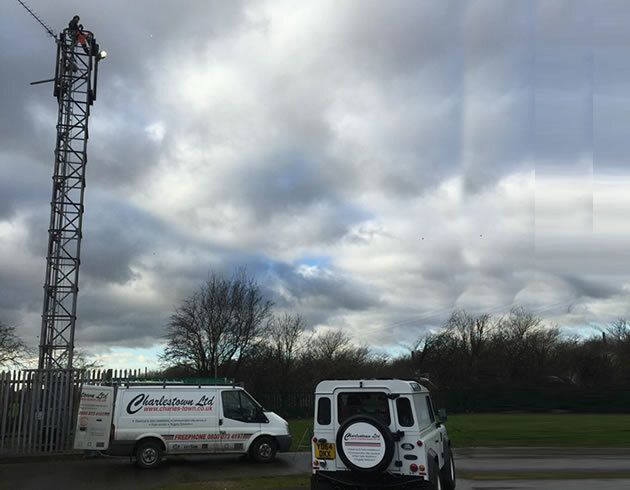 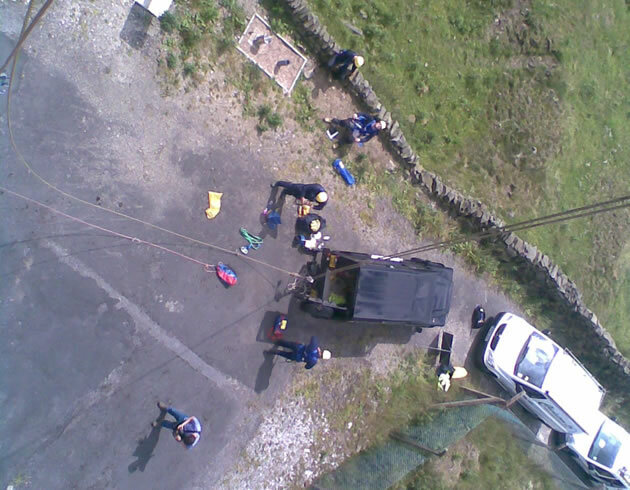 With a wealth of telecoms knowledge, Technical Heights Services can provide a range of solutions dependent on your exact criteria. 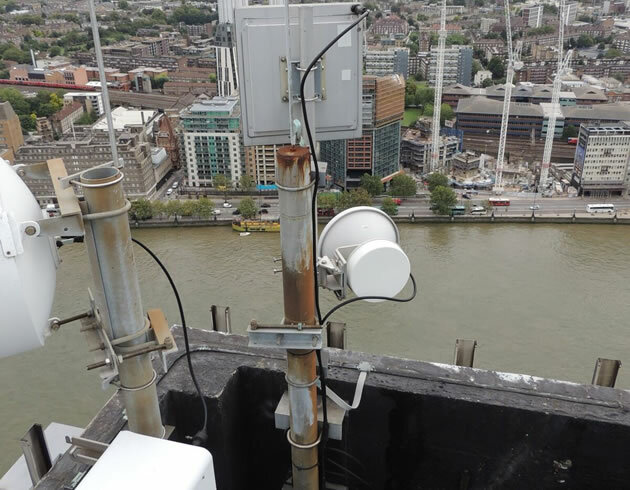 THS has evaluated a proposal solution including lease-line, fibre optic, copper cable, free space optic, unlicensed and licensed, microwave radio solutions, with a balanced, objective opinion of each option based on reliability, availability, cost and project duration. 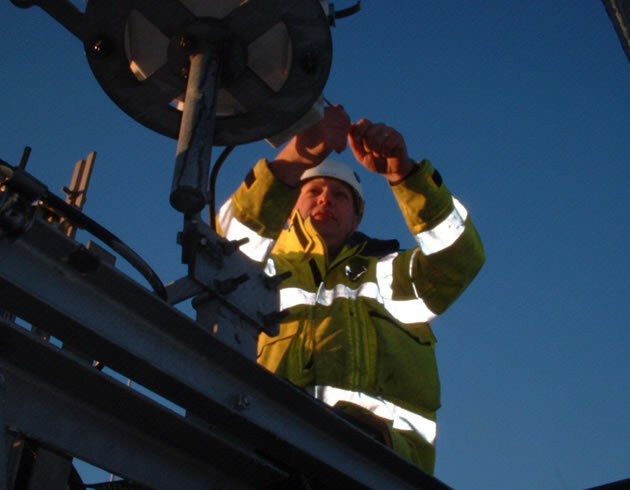 THS has the experience to design and implement solutions which have included fibre optic (single mode, multimode and OM3). 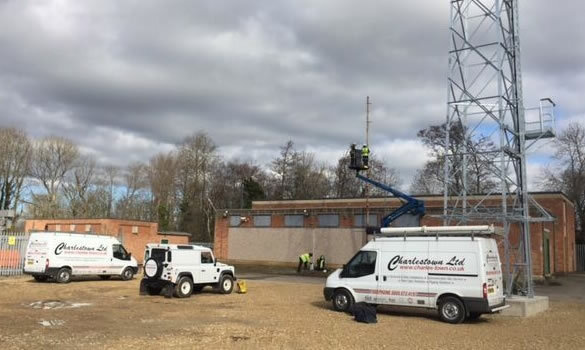 Free space optic c/w unlicensed radio solutions. 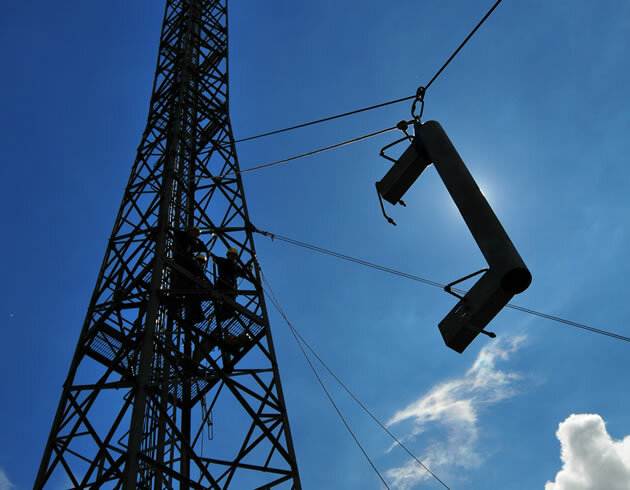 Licensed and unlicensed radio solutions for such sectors as power utility and government departments. 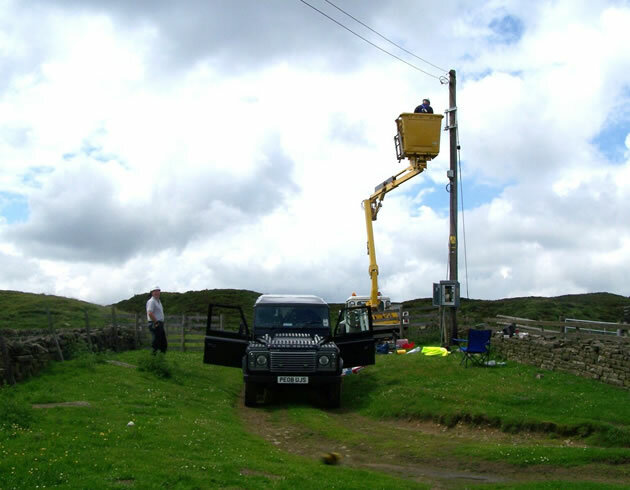 Complete site maintenance services are provided to a major utility company on a long-term contract. 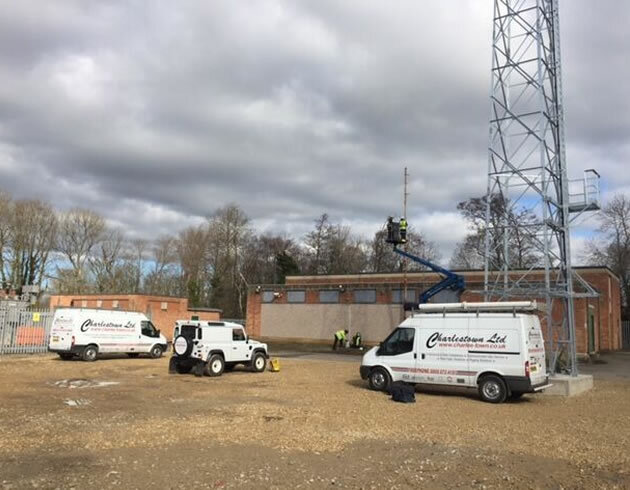 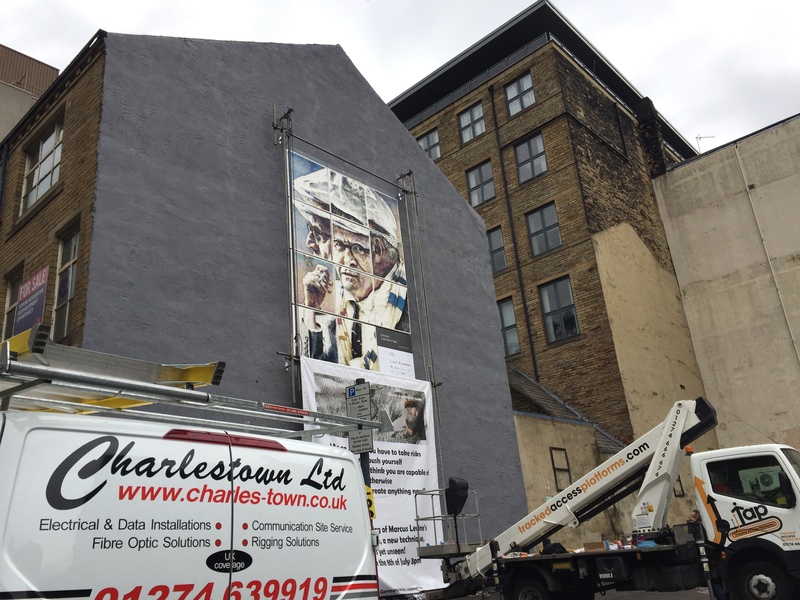 This provides tower, site and building services in one contract providing substantial savings to the client and a continuous work-stream to THS. 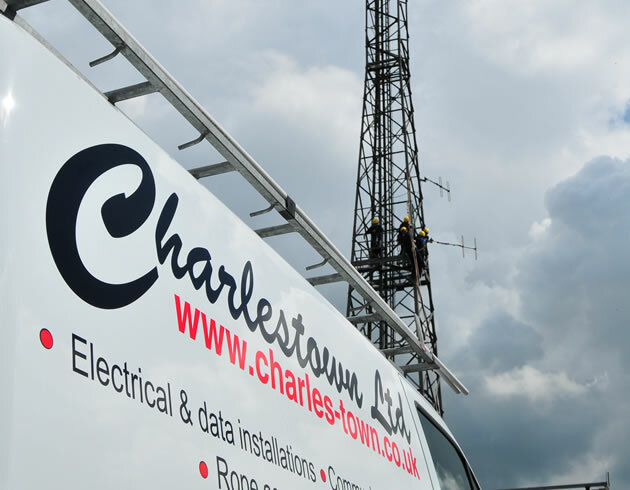 To enhance all of the above, a comprehensive suite of power solutions, including AC/DC, heat, light, ventilation and air conditioning as well as complete site build and project management are available from Charlestown Ltd’s electrical division Cooper Electrical services to provide the ultimate turnkey solution for your telecommunications facility.